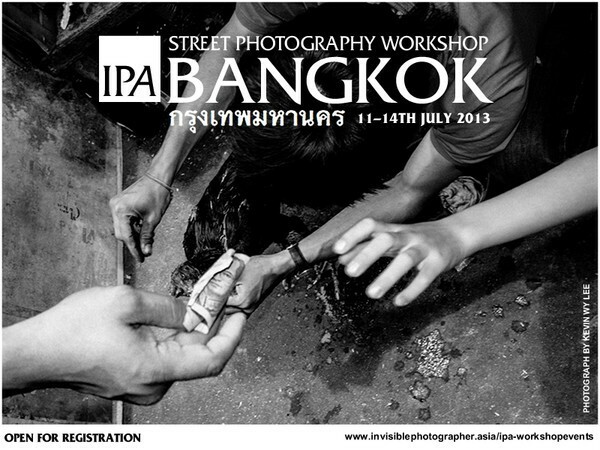 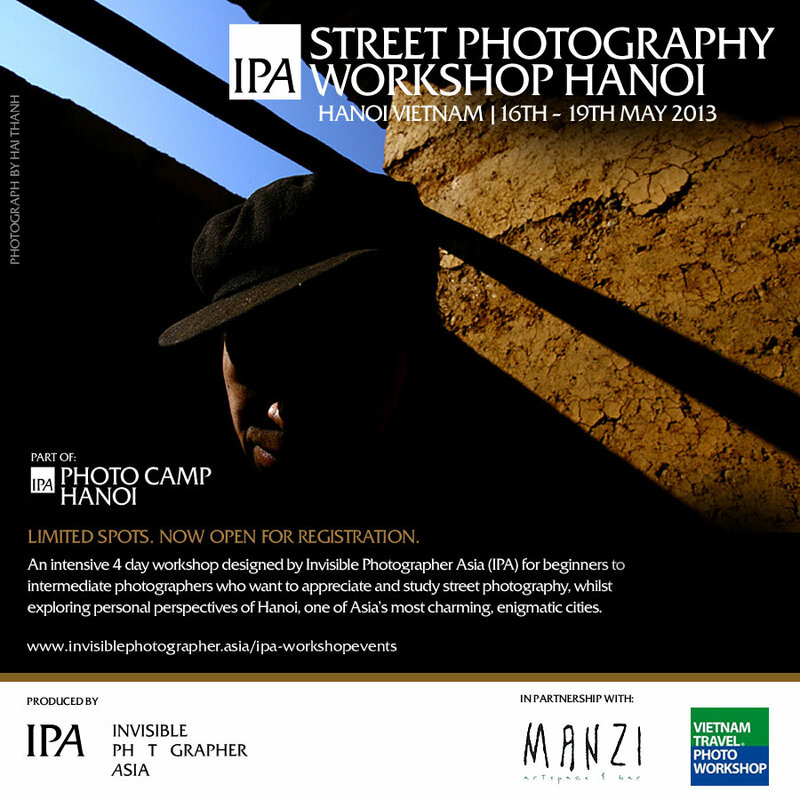 Call for Applications – Grant for IPA Street Photography Workshop, Singapore 2nd – 3rd March 2013. 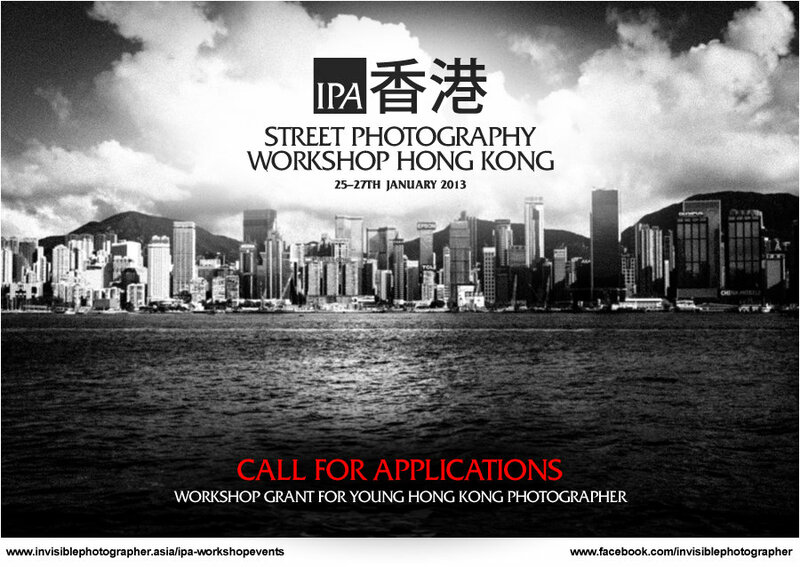 Deadline: Monday, 25th February 2013. 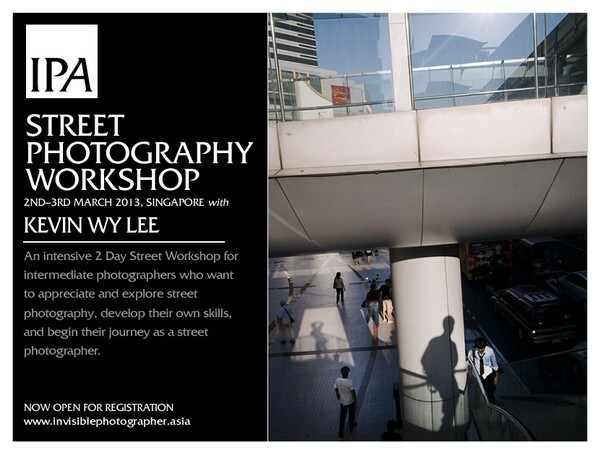 We are offering a grant to sponsor a young Hong Kong photographer to participate in our Street Photography Workshop in Hong Kong with fees waived.